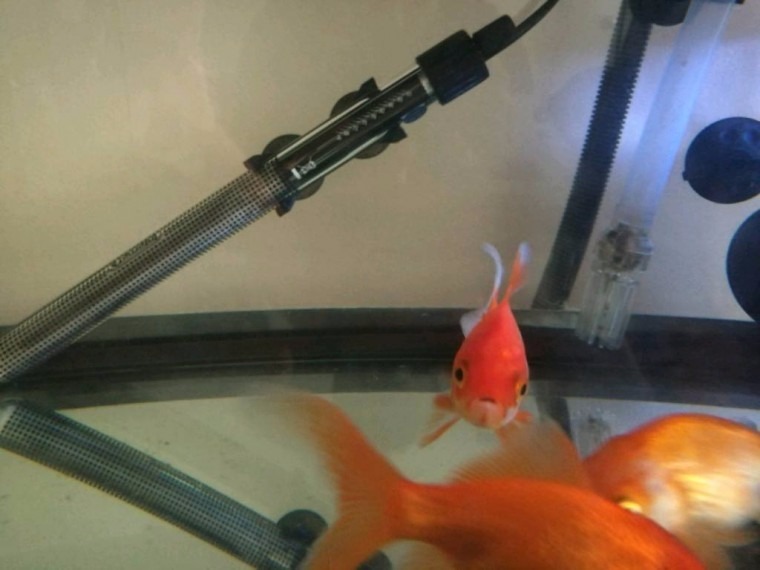 4 Healthy comet goldfish, active comet goldfish, to a good home. Giving up reluctantly as I'm moving. Tank avaiable.